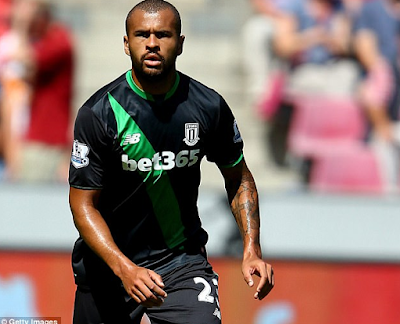 A former Stoke City defender Dionatan Teixeira has died of a suspected heart attack at the age of 25. 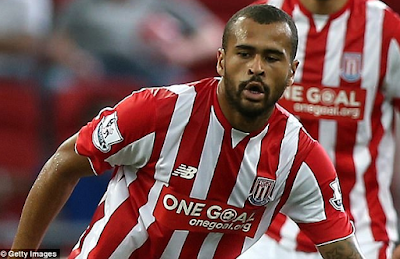 Mail Online reports that the Brazilian-born player, who played twice for Stoke's first team after spending three years at the club, is believed to have passed away after a heart attack in his native country. Teixeira who joined Moldovan Sheriff Tiraspol side in February this year made 10 appearances as Sheriff won the Moldovan National Division title.The 25-year-old also played for Kosice, Slovan Bratislava, Banik Ruzina and Dukla Banska Bystrica and made eight appearances for Fleetwood Town during a loan spell from Stoke in 2015. Chief executive Tony Scholes added: 'Dionatan was a hugely popular member of our squad and it's difficult to comprehend that he has passed away at such a young age. During his time in England, Teixeira also played for Fleetwood Town, who also released a statement expressing their sadness at his passing. A statement on the Sheriff Tiraspol website said Teixeira had traveled to his native Brazil in the summer and had been due to return to the club. The Sheriff Tiraspol statement read: 'A few hours ago, a good man and an excellent football player, former FC Sheriff player Dionatan Teixeira died.